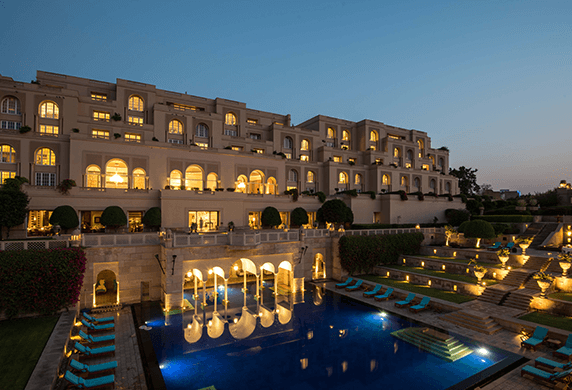 Indulge in rejuvenating spa treatments or explore the city steeped in the romance of the oldest living dynasty in the world with stay at The Oberoi Udaivilas, Udaipur, ranked the best hotel in the world in Travel + Leisure Readers’ Poll 2007. This ranking is regarded as the most prestiguous in the international travel industry. Revel in breathtaking views of the Taj Mahal, located at a few hundred yards from The Oberoi Amarvilas, rated the 4th best hotel in the world in Travel + Leisure Readers’ Poll 2008. Enjoy champagne breakfast as dawn breaks over the dome of the Taj Mahal, awaken the senses with a couples’ spa treatment, renew your vows over a candle-lit dinner, with a moonlit Taj Mahal as backdrop and culminate the day with candles, flowers, fragrances and a rose petal bath. 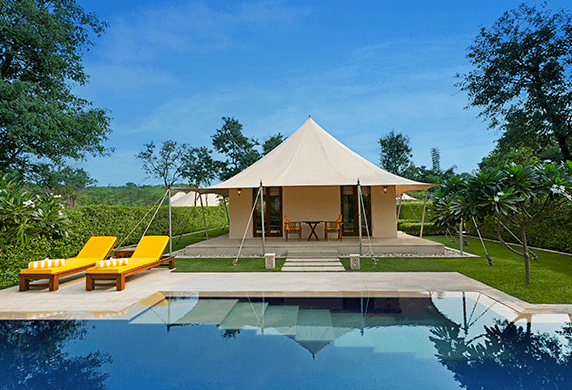 Combine the exhilaration of exploring the territory of the tiger with the luxury of elegantly appointed tents at The Oberoi Vanyavilas, Ranthambhore, ranked the 2nd best hotel in the world in the Condé Nast Traveler, Readers’ Polls 2008. 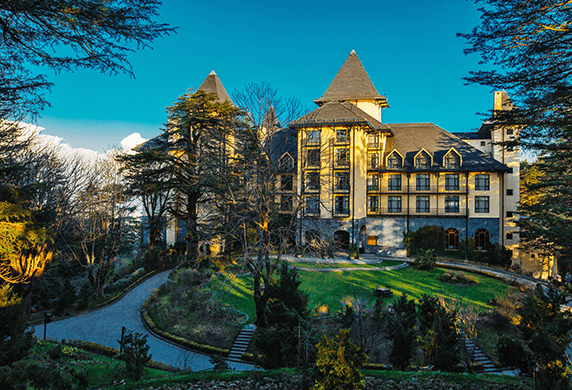 Stay at Wildflower Hall, Shimla in the Himalayas, the Oberoi resort at 8,250 feet above sea level, ensconced in 22 acres of pine and cedar and overlooking the snowy peaks of the Himalayas. Rejuvenate with a unique holistic wellness programme, which combines spa treatments with yoga and meditation sessions. If you are adventurous enjoy white river rafting, trekking, mountain biking, horse riding, billiards and golf. 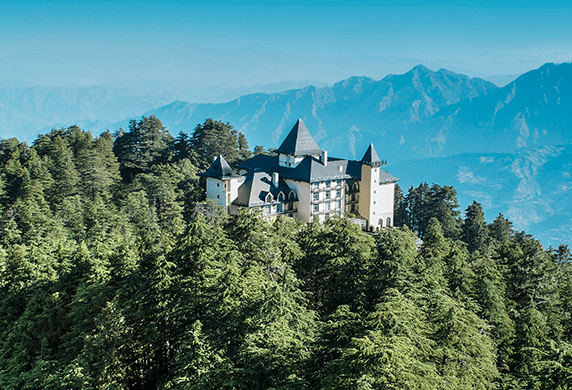 Nestled in the foothills of the Himalayas at 7,200 feet above sea level, The Oberoi Cecil, Shimla is a haven of luxury and comfort. 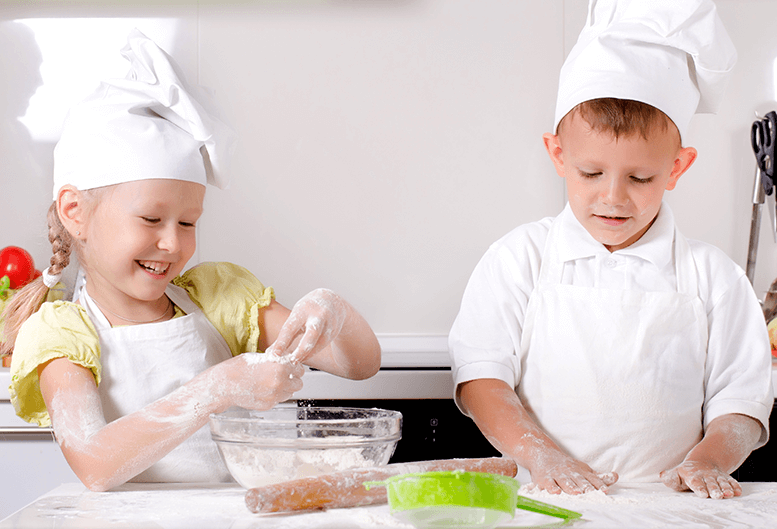 The restaurant at the hotel serves an extensive selection of fine Asian and European cuisine. 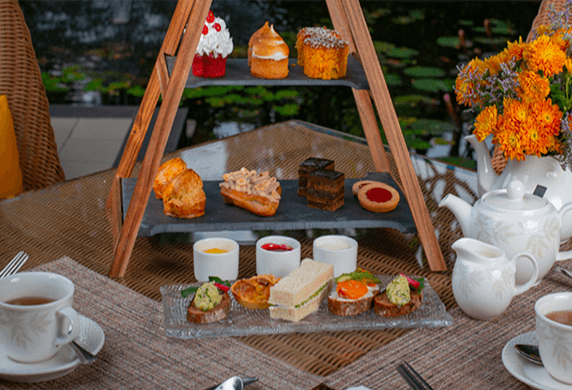 The hotel also includes an indoor heated stretch pool, an Oberoi Spa and a Children’s Activity Centre, offering an ideal base for a memorable family vacation. (At The Oberoi Vanyavilas, Ranthambhore the offer is valid until 30 June 2009). 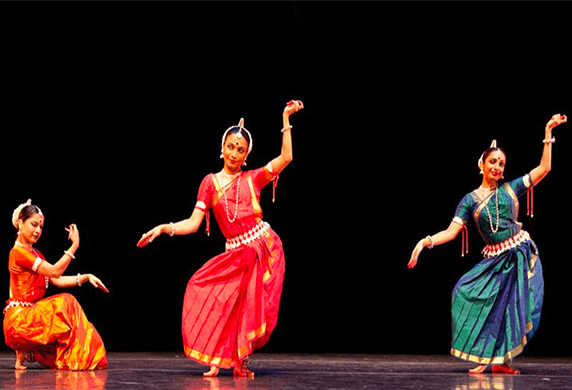 For reservations call 011-2389 0606 or toll-free 1 800 11 2030 or visit www.oberoihotels.com.